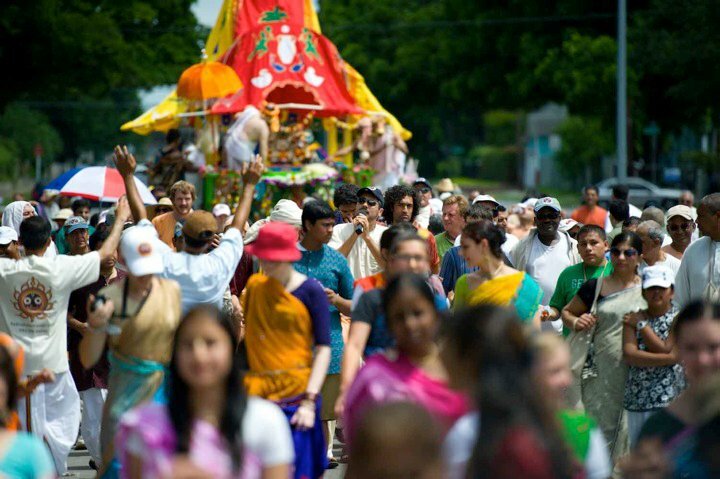 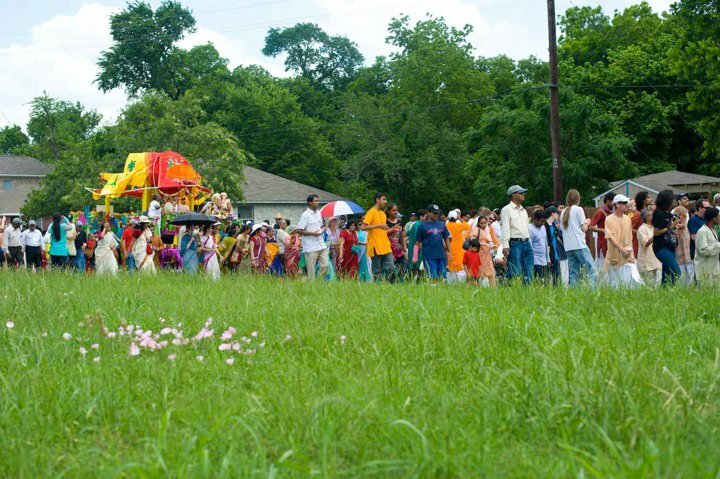 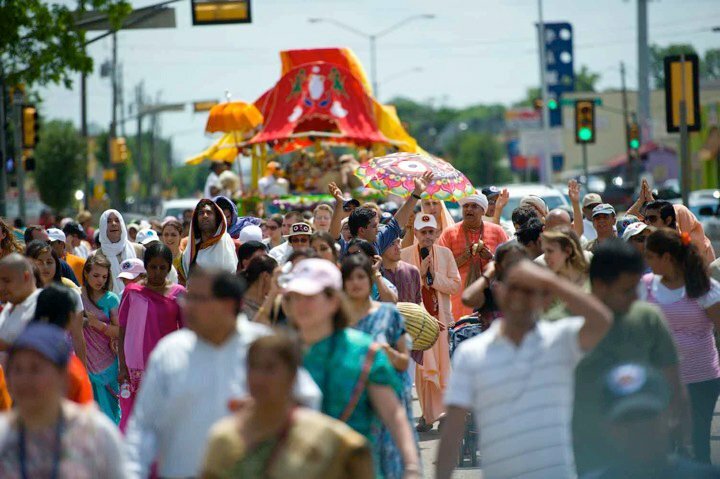 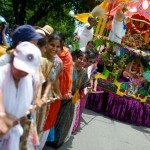 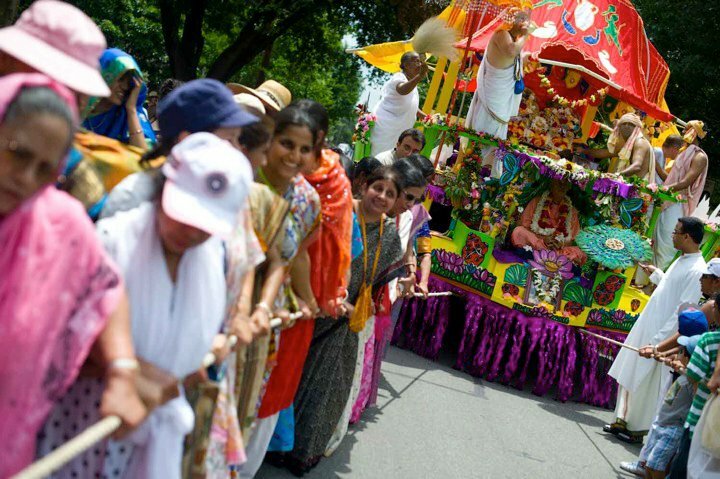 On Saturday, May 22, devotees from Dallas, Houston, and other places gathered to celebrate Jagannatha Ratha-yatra in Dallas. 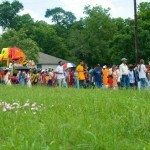 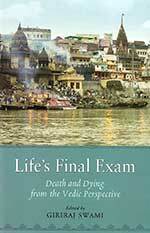 After the parade, His Holiness Giriraj Swami spoke about the significance of the festival–and of initiation. 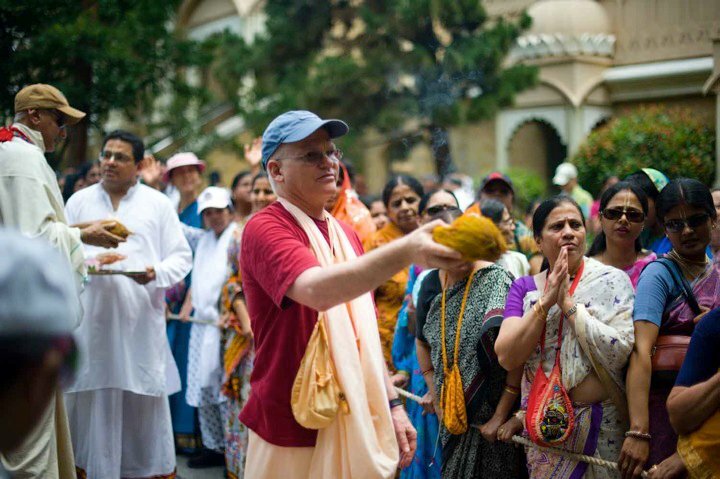 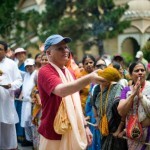 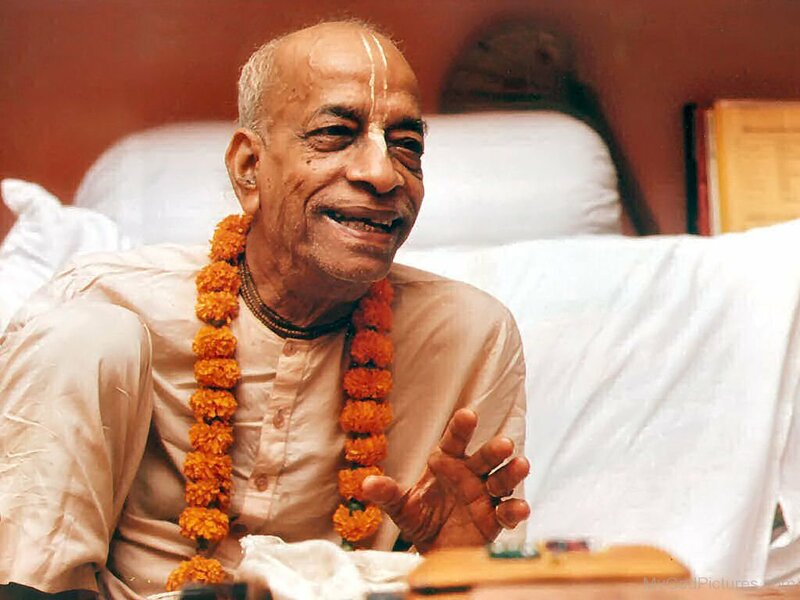 Then His Holiness Rtadhvaja Swami and he accepted some disciples for first and second initiation.